Gionee has unveiled the Gionee A1 and A1 Plus smartphones at the Mobile World Congress. A couple of weeks back, the company launched the Gionee A1 in the Indian market for Rs. 19,999. 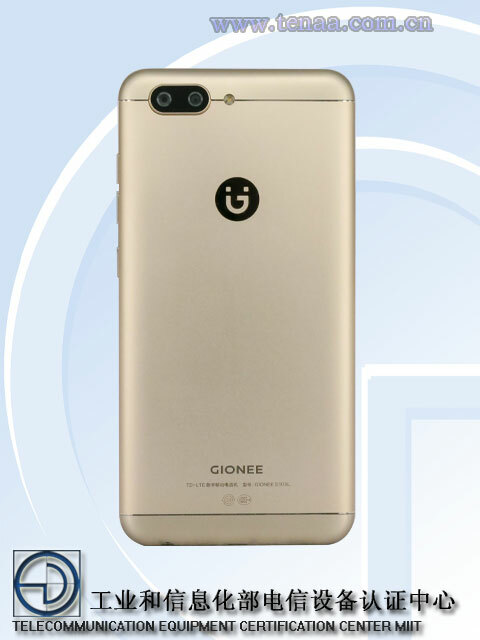 As of now, there is no information about the launch of the Gionee A1 Plus smartphone with the dual-lens camera. 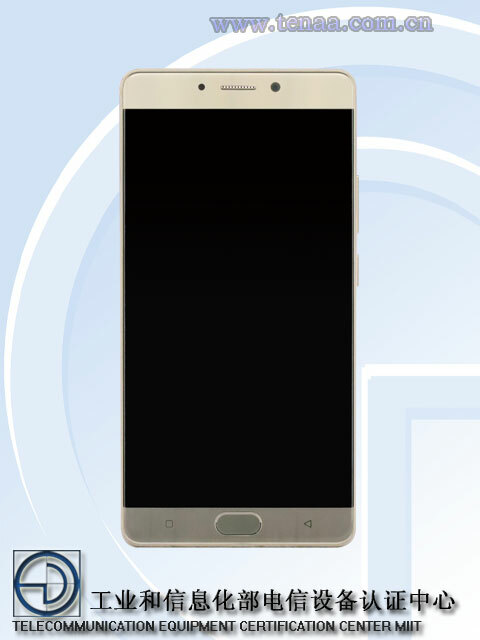 In 2016, the company came up with its first dual camera smartphone, Gionee S9 but its availability is only limited to China. Now, two new smartphones are certified by the TENAA, Chinese equivalent of FCC. 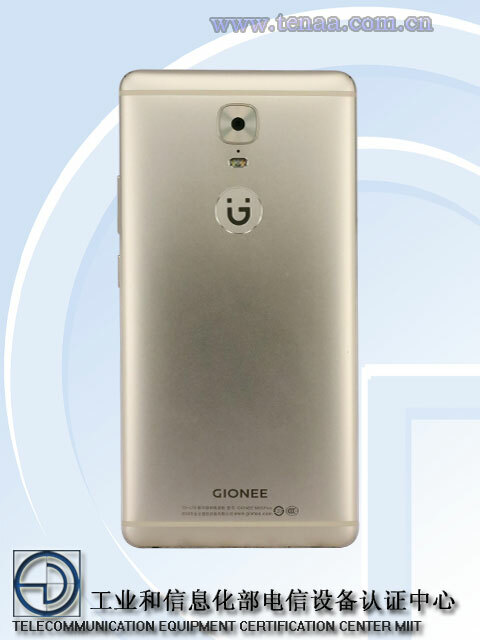 The Gionee S10 will be the successor to last year’s Gionee S9, whereas the second device is the Gionee M6s Plus. 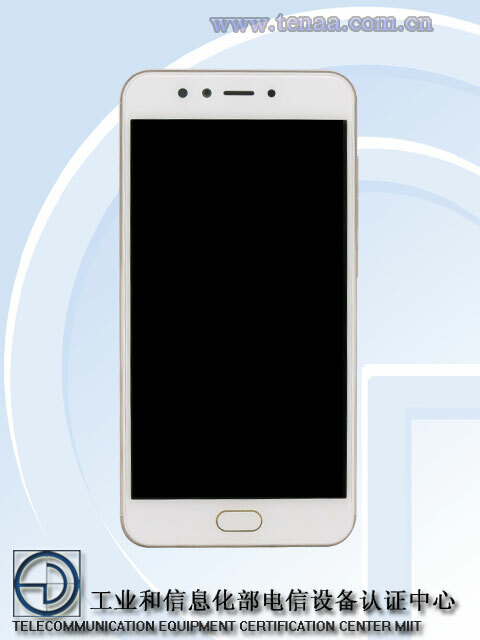 The Gionee M6s Plus will be officially launched on April 24th in China. It sports a 6-inch Full HD (1920 x 1080 pixels) display and comes powered by an unspecified octa-core processor clocked at 2.2GHz. It also packs 6GB of RAM and 64GB of internal storage. The device runs on Android 6.0.1 Marshmallow with the Amigo UI laid on top. In the camera department, there is a 12MP rear camera with dual tone LED flash and an 8MP front camera. Talking about the USP of the device, the Gionee M6s is backed by a 6,020mAh non-removable battery. With a such a large, the device will easily give more than a day long battery life. Apart from the bumped RAM and lower rear camera resolution, rest of the specifications remains same as on its predecessor, Gionee M6 Plus. While the M-series devices are known for huge battery capacities, the S-series devices come with better camera sensors and slimmer body. The Gionee S10 comes with a unibody metal design and sports dual camera on the top left corner instead of the center. It comes with a 5.5-inch Full HD display and there is also a 2.5D glass laid on top. It comes with a 2.0GHz octa-core processor, 4GB of RAM, and 64GB of internal storage. On the camera front, there are 13MP dual cameras on the rear and a whopping 16MP camera on the front for the selfies and video calls. It is backed by a 3,700mAh non-removable battery and measures 7.6mm in thickness. Both the Gionee S10 and M6s Plus comes with dual SIM slots and supports 4G VoLTE connectivity. There is also a physical home button on the front that comes integrated with a fingerprint sensor. Though both these will be made official in the next few week, we don’t think the company will launch them outside its home country anytime soon.